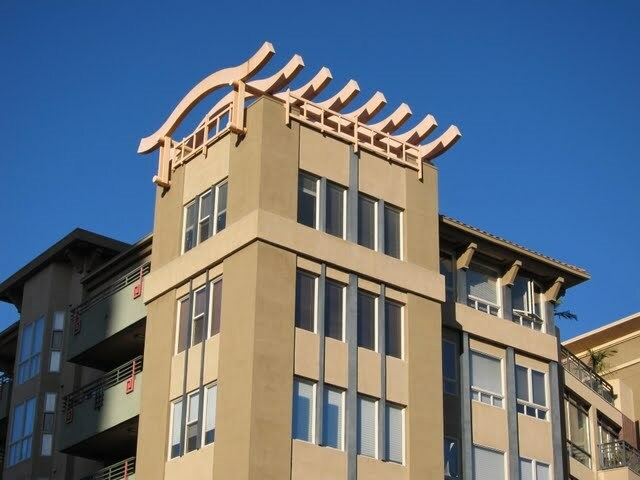 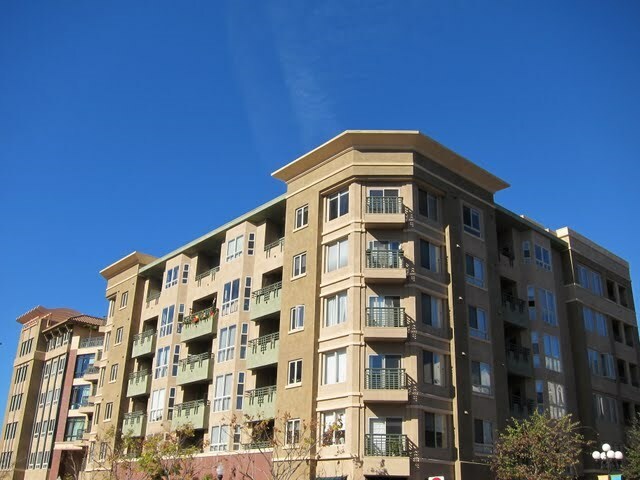 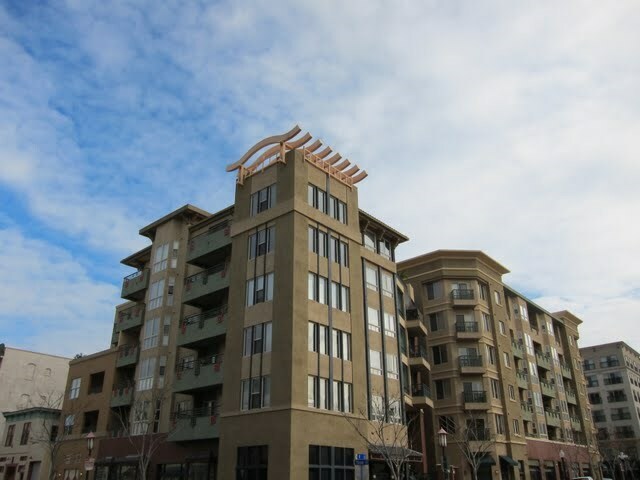 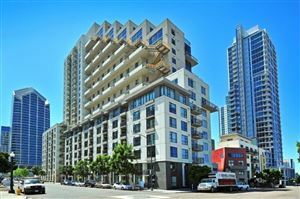 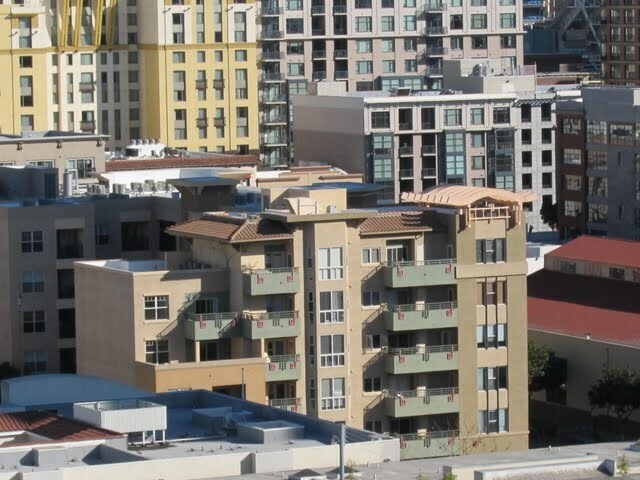 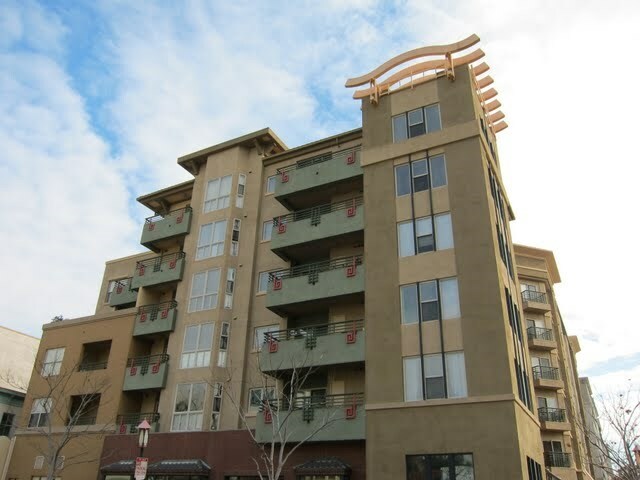 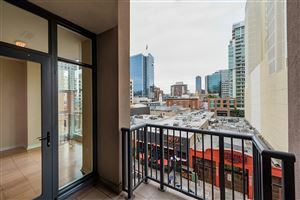 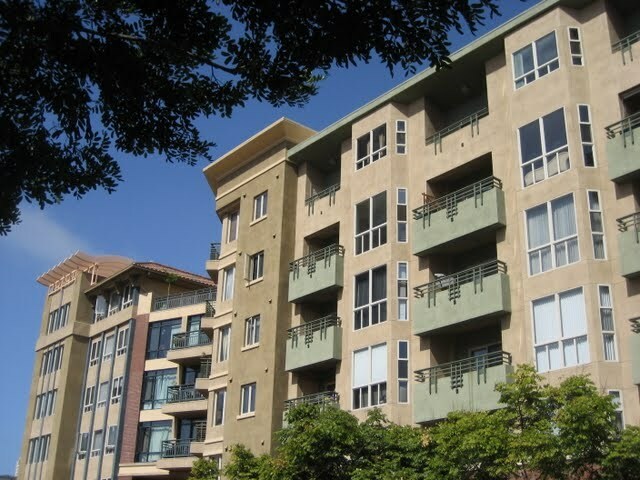 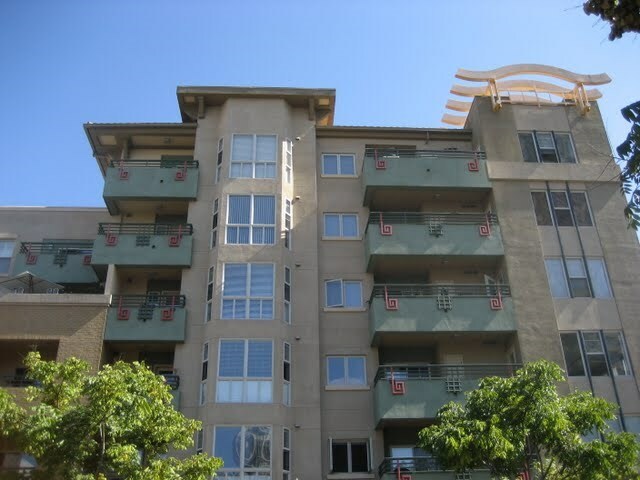 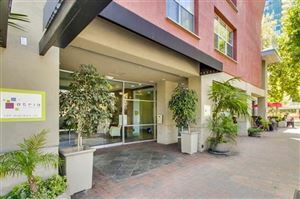 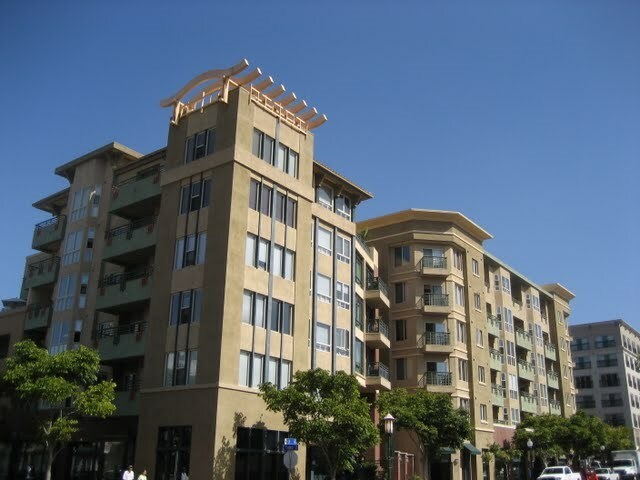 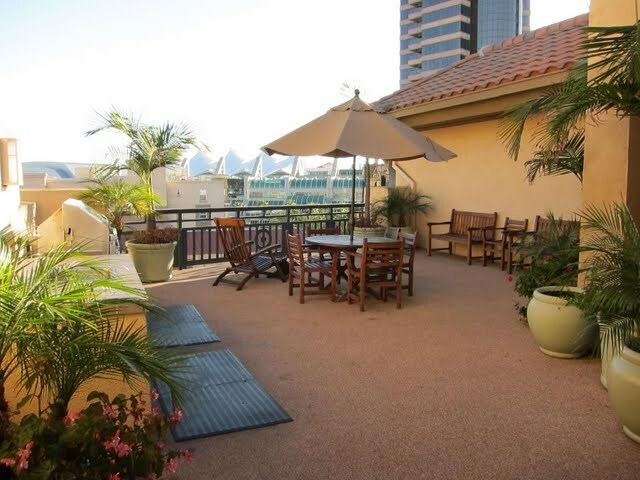 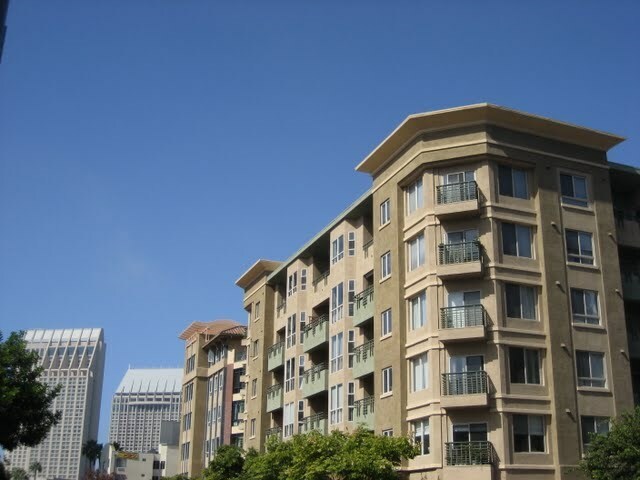 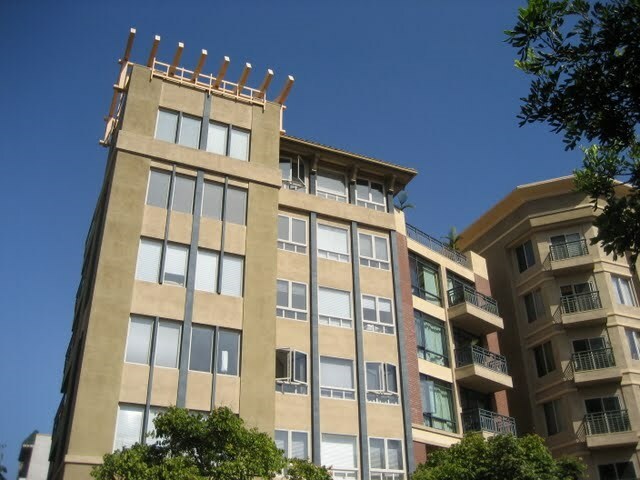 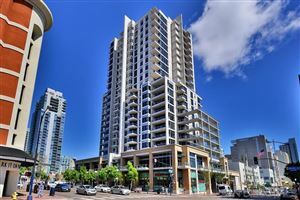 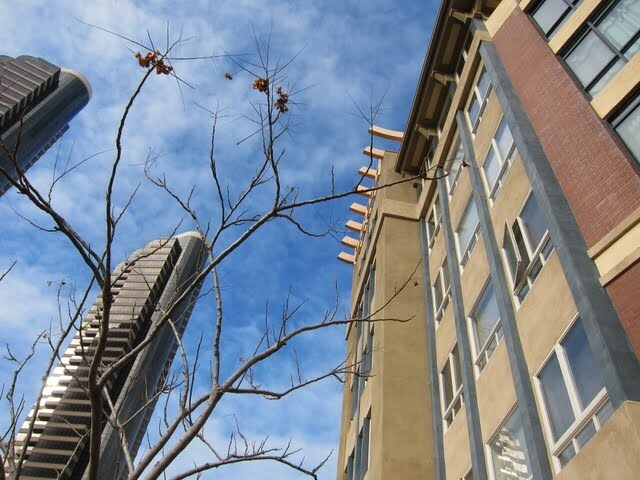 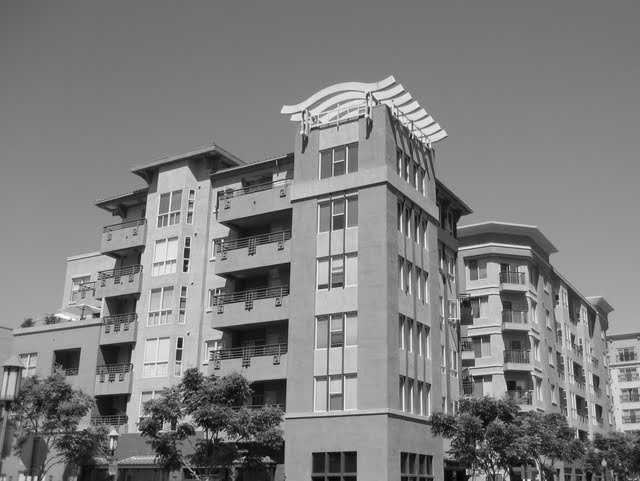 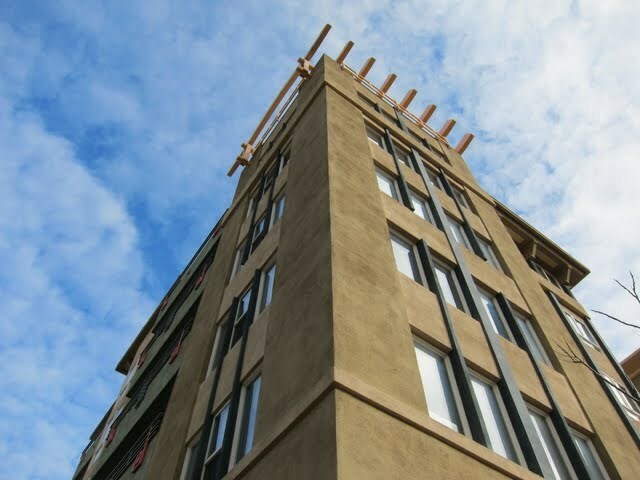 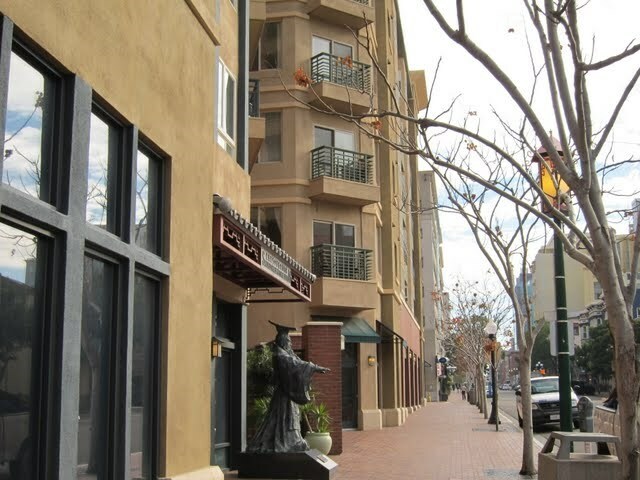 Pacific Terrace is a 6-story, 57-unit mid-rise condo building located in downtown San Diego’s Marina District just west of the Gaslamp Quarter (92101). 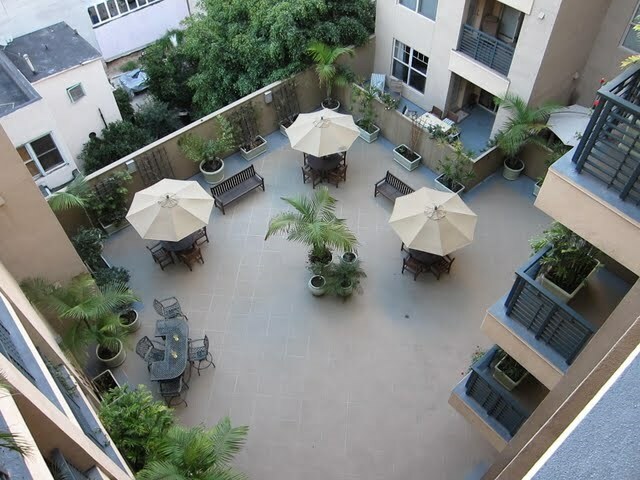 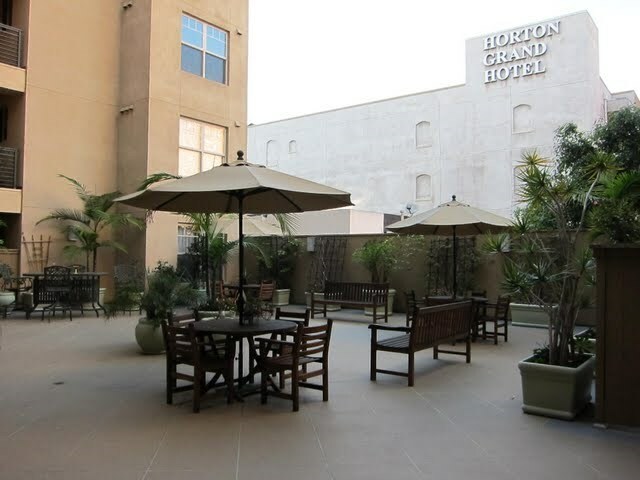 With a sundeck and BBQ area the building’s only amenities, the HOA dues are relatively low. 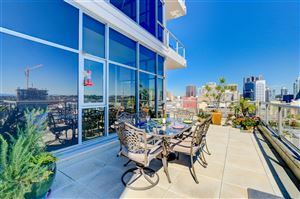 Pacific Terrace has great city skyline views and is centrally located permitting residents to easily enjoy everything 92101 has to offer. 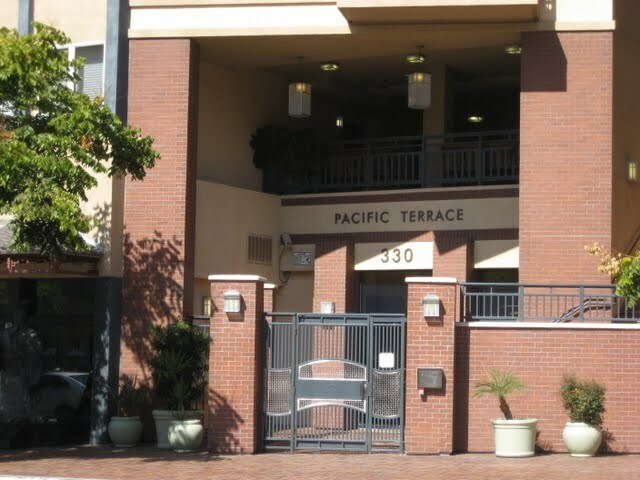 Is there litigation at Pacific Terrace?Yes as of March 2016. 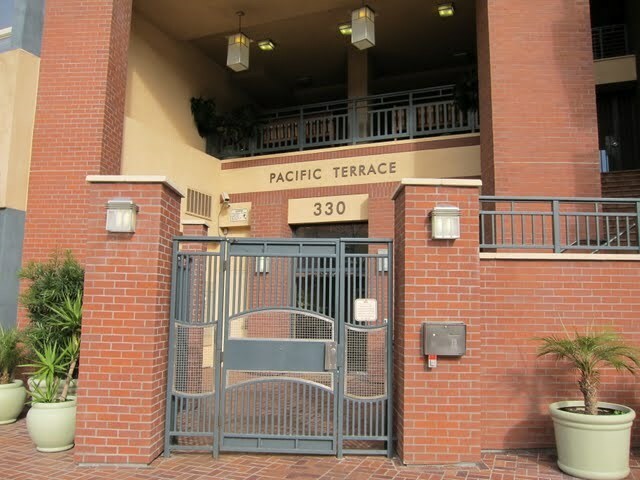 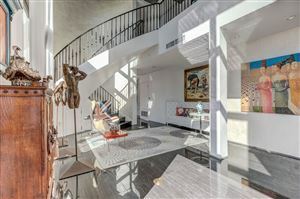 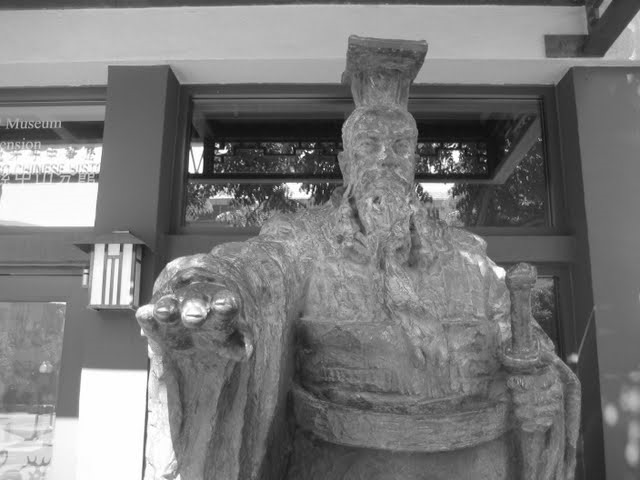 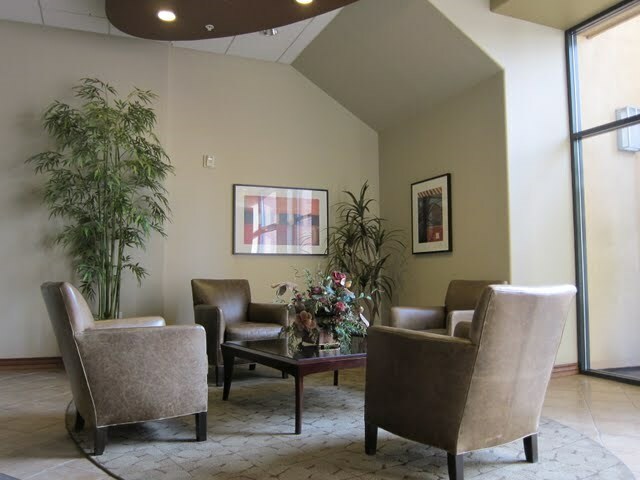 My favorite things about Pacific Terrace: Great location! 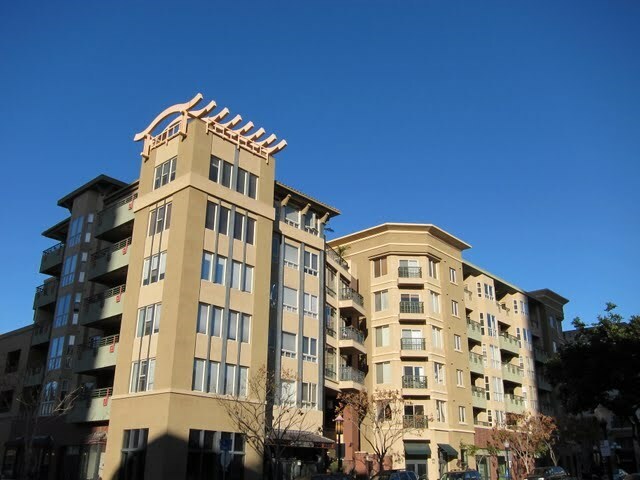 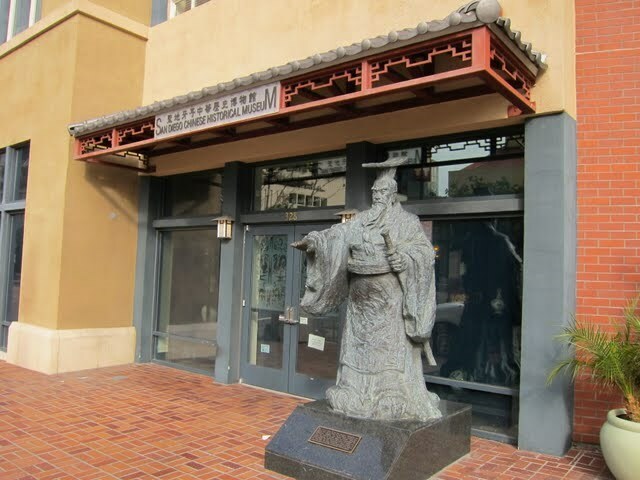 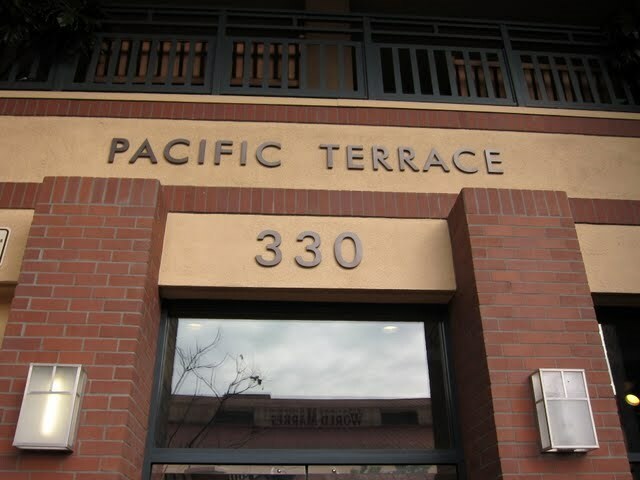 Across the street from The Whiskey House, The Oceanaire, and Lazy Hippo; and Pacific Terrace is a smoke-free building!